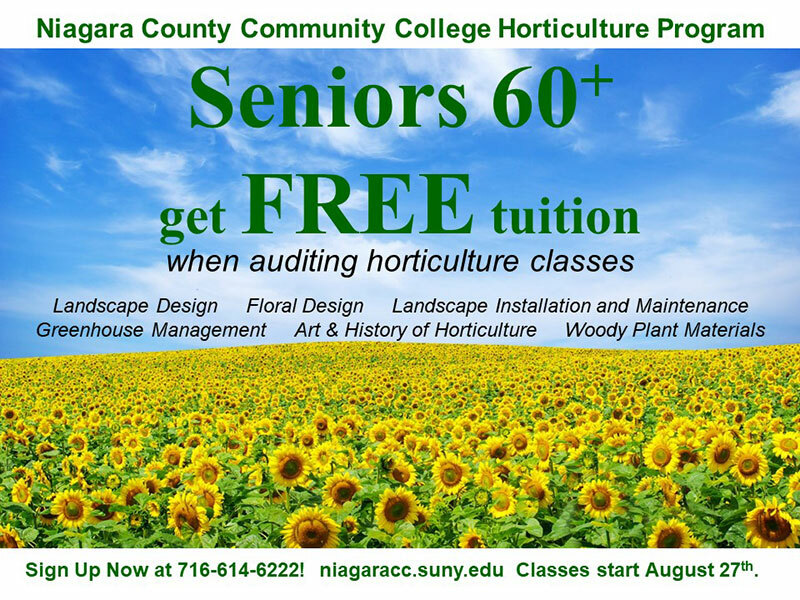 Buffalo-NiagaraGardening.com > Uncategorized > Community ed at NCCC starts Aug. 27; seniors can audit for free! Community ed at NCCC starts Aug. 27; seniors can audit for free! Fall classes in the community education program in horticulture will start Aug. 27 at Niagara County Community College, 3111 Saunders Settlement Rd., Sanborn. These community education classes are non-credit, but you can get a certificate of completion if you complete the requirements. It is also possible to get up to seven credits through the NCCC Credit for Prior Learning Process. Seniors age 60 and older can audit the classes for free. You participate fully in the class when you audit; however, there is no certificate of completion. 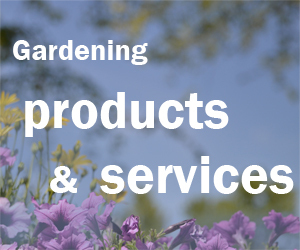 See the list of horticulture courses available. The deadline to register is Aug. 27. 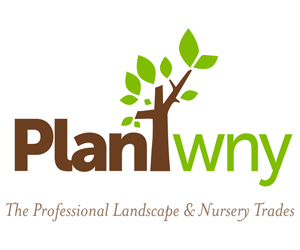 For more information on the program itself or how to convert certificates of completion to credits, contact Carolyn Stanko, Horticulture Program coordinator, at 716-614-6423 or cstanko@niagaracc.suny.edu.